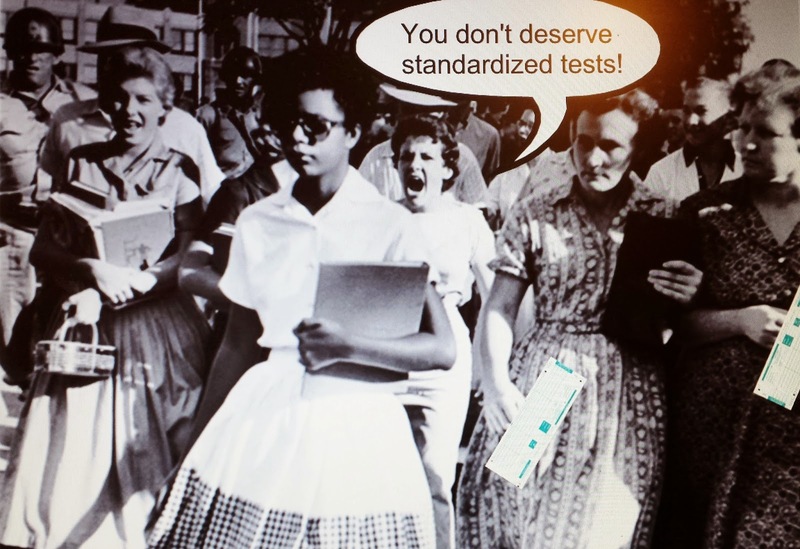 Standardized testing is the Civil Rights issue of our time. How do I know? I heard it from Kati Haycock, president of the Education Trust and Wade Henderson, chief executive of the Leadership Conference on Civil and Human Rights. Henderson conveniently lobbies for tests as he sits on the board of trustees for the Educational Testing Service with a 2013 annual salary of close to $90,000. There is clearly no conflict of interest here because as he states his work at ETS has provided a "useful grounding in understanding the science of psychonometrics [sic]." Since there's no such thing as "psychonometrics," one would naturally guess he is grounded in either psychometrics or psychoticmetrics. According to the logic of this new civil-rights rhetoric, we need to measure kids every year so as not to deny them equal access to education. Who cares about all the test prep? Who cares about losses in those things that are not tested like music, arts and science? Who cares about the inherent biases of the tests? If our minorities are failing at higher rates, we need to know. Of course, we already know they are failing at higher rates through NAEP scores. But, the only way to guarantee equality is through more expensive and frequent testing. Pearson and ETS will tell you as much. It gives us cause to fire their teachers and close their schools. It's off to one of Eva's schools, employing non-unionized workers and focusing narrowly on test prep as it banishes those who cannot make the grade. Segregation was yesterday's problem. Opting out is today's problem! Wasn't this the dream of Martin Luther King, Jr.? 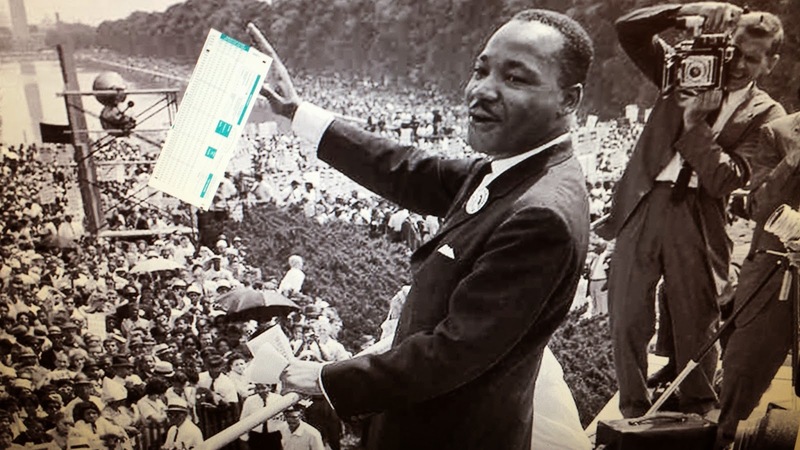 Wasn't he the one who said, "I have a dream that one day on the red hills of Georgia, the sons of former slaves and the sons of former slave owners will be able to sit together" and take standardized tests? 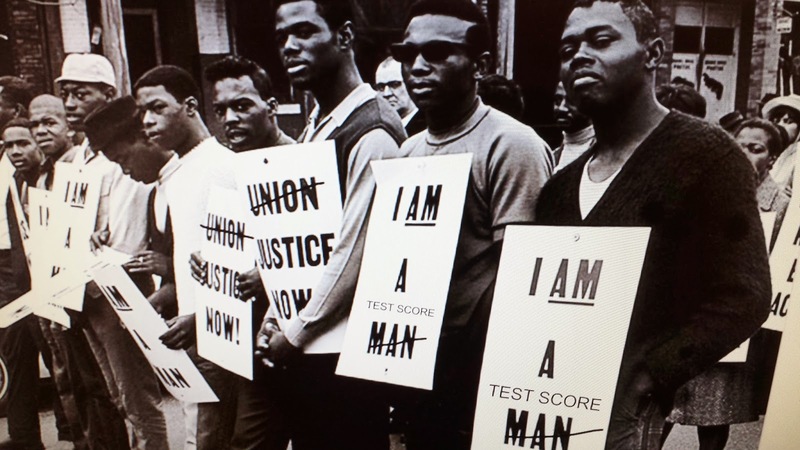 Let us imagine a formula by which Civil Rights plus Annual Testing equals Freedom. Let us imagine a world where the lack of decent jobs, decent pay and adequate housing really stemmed from bad teaching. And, Unions are completely unnecessary. If anything, they protect the grossly ineffective teachers, the ones who work almost exclusively with poor kids, immigrants, special-needs children and any others who have trouble with standardized tests. 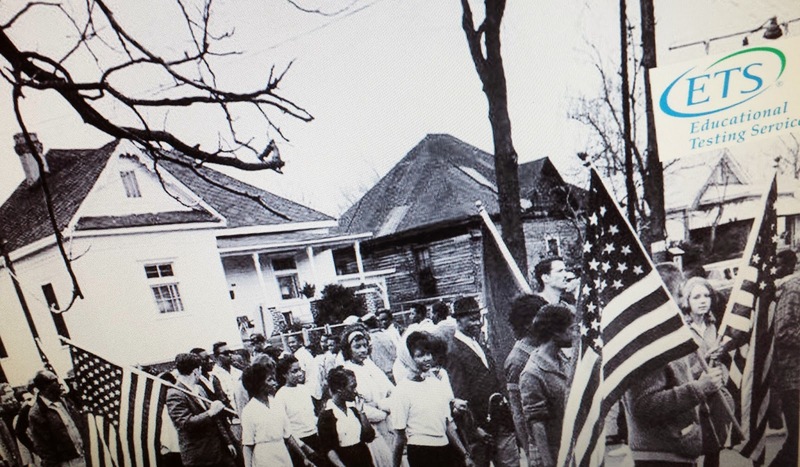 The Civil Rights Movement of fifty years ago can serve as a reminder to us of the uphill struggle ahead. The business is unfinished. You can sit side by side in schools, but if you can't take your annual standardized tests that, in itself, is a measure of how far you have to go! 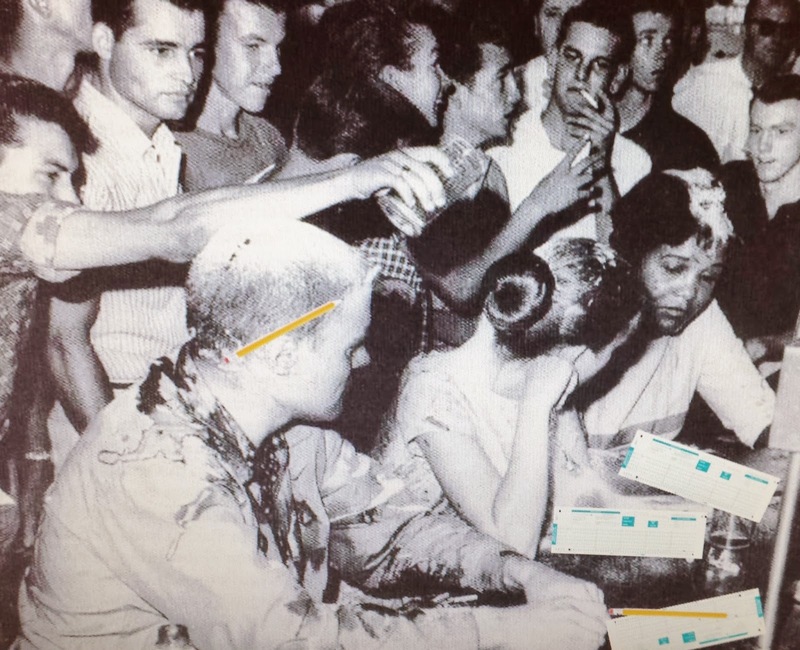 And while you're busy reflecting on the glory of this new twist and turn in the U.S. Civil Rights movement, if you have time, take a moment to reflect on the Louisiana Literacy Test (1964). If minority students hadn't been stuck with such bad teachers, they could have aced those exams and proven they had the skills prerequisite to voting! If you can complete the test in ten minutes, try a Common-Core aligned test. As you practice away, never forget that you are following in the footsteps of freedom! You are following in the footsteps of equality! Too bad it's such a long and stupid test to freedom...or failure!